Samhain /sown, sowin/ • noun; a festival held by the ancient Celts on 1 November, marking the beginning of winter and the Celtic new year. Origin: Old Irish samain. Samhain, coming at the end of October now matches with All Hallow's Eve, Nov. 1 being the Feat of All Saints and Nov. 2 being the Feast of All Souls. 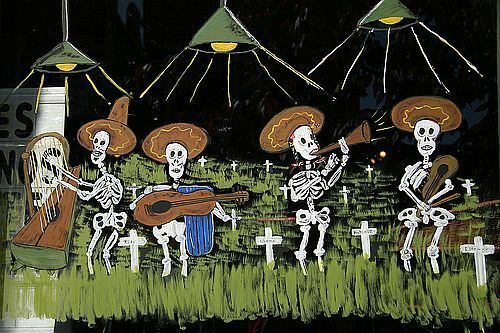 In addition to the plethora of English customs built around this holyday, the Hispanic cultures celebrate a festival called "the Day of the Dead." There are processions of costumed skeletons, skull themes (the famous quartz skulls which caused such a stir in the late 1900's appear to have been created for this festival – many in Germany and exported), and of course the family picnic at the grave where plates and drinks are set up to be shared with the dead. The basic unit of territory in Ireland during the Iron Age was the Tuath. 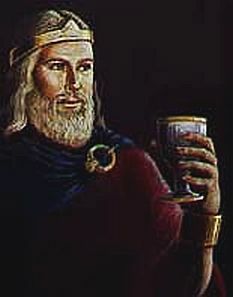 Each tuath was ruled by a king (rí), who could usually trace lineage back to other kings and ancestral deities. The inauguration of the king included a sacred fertility rite wherein the king was wedded to Sovereignty. This was known as banais ríghi. 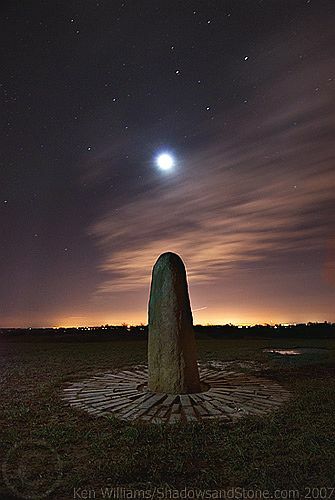 In addition to the kingships of the tuath, there was a high king (Ard ri) of the land, and his inauguration took place at Tara at a great feast around the time of Samhain, known as the feis Temro. The term “feis” has a basic meaning of sleeping with the goddess, in this case, of Tara, who, in the 3rd century was Meadhbh Leathdhearg. Again we see the idea of a king united with the land. Before mating with Sovereignty, however, a king would have to prove himself. He would have several challenges placed before him to test his fitness as king: a royal chariot would reject him if he was unworthy, a royal mantle may prove to be too big for him to wear, two stones which would open for he who was acceptable, and the well-known liafal, or Stone of Destiny, that would cry out when the rightful king came near. There was also the tarbhfhess, or bull-feast, in which a bull was killed, and a druid was wrapped in the hide after a sacred meal of flesh and broth, and incantations were chanted, so he could have visions of the new king. There were also a series of prohibitions demanded of the potential king which were known as geissi. These were thought to be magically binding, and if a potential king broke them, he would not reign. A true and rightful king must possess certain qualities to ensure the peace of the kingdom, security of the borders, and prosperity of the land. A king who was blemished would bring about similar conditions to the land, and crops would not grow, nor would cattle multiply. Once all tests were passed and a king was proven worthy, the banais ríghi would be held. There were two primary elements. The first is that a draught would be offered to the King by his Bride, and second was the consummation of the marriage, wherein he would sleep with his Queen. Once the true and rightful King had slept with his Queen, she and the land would become transformed from a barren, desolate state to one of life-giving beauty. 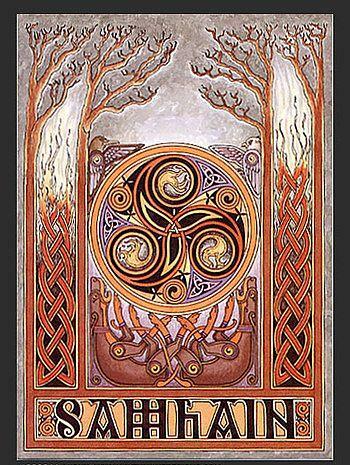 Though the spelling of the Irish varies the pronunciation tends to remain the same, so Samhain is also seen as Samhuinn and Samain but is spoken as sow-inn. The meaning is probably ‘Summer’s End’. 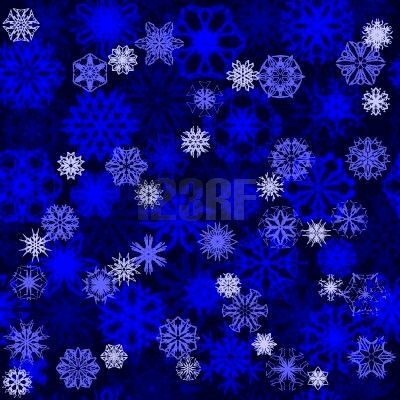 The Welsh name is Calan Gaeaf, meaning ‘Winter Calends’. For those who measure by the seasons, Samhain arrives with the first frost. 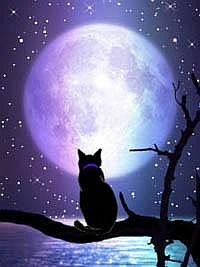 Some plan their rite around the full moon of Scorpio that passes through Taurus. 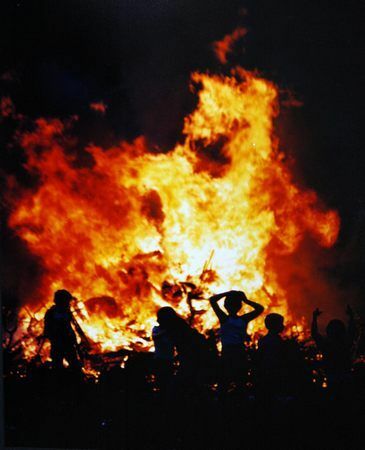 Those who work around a constant date celebrate Samhain on 1 November, with the rites beginning the evening before. The Pagan festival has been overlaid nowadays by both the Christian All Hallows, All Souls and All Saints and the secular Guy Fawkes. 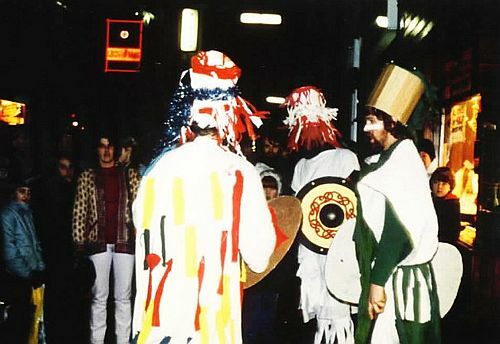 Medieval texts imply that Samhain was the most important festival in Ireland, a time when laws were made and kings instated. 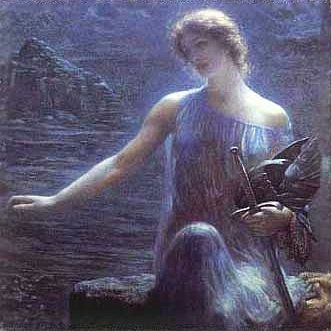 Yet also it was a time of madness and danger, when monsters caused havoc and faery women bewitched young men, enchanting them away. 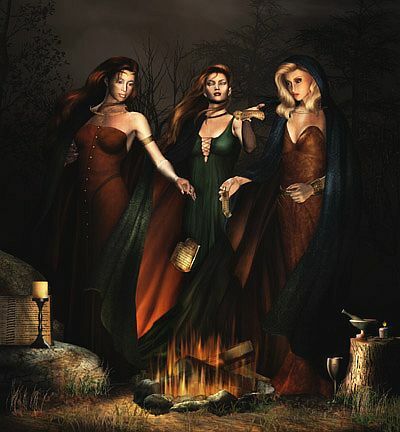 The Yellow Book of Lecan refers to Samhain as ‘the feast of Mongfind’, a legendary witch queen said to have married an early high king of Tara, which implies that she was an incarnation of the spirit of the land. Traditionally at Samhain, livestock that would not last the winter were slaughtered with ritual thanks. Meat would be cured, salted, put aside, and the tables of the feast laden with bloodcake and offal, which could not be preserved, together with the blackberries and fruit of late autumn. 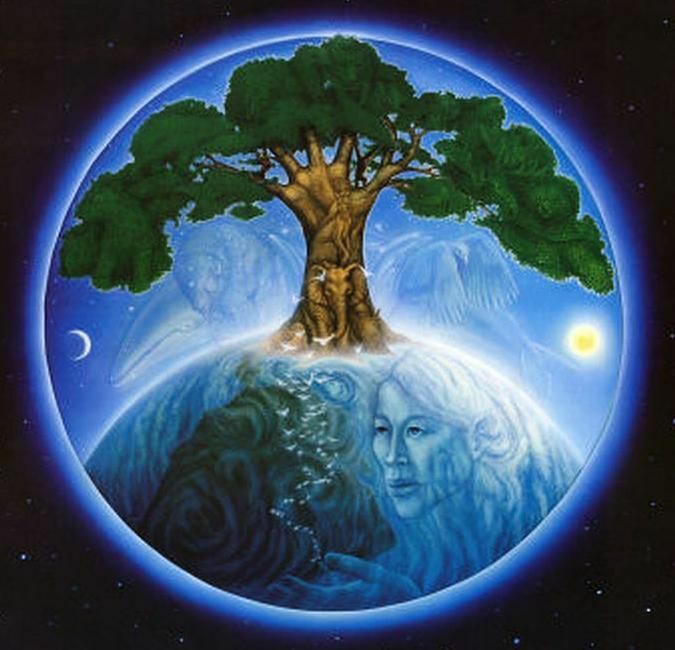 Samhain marks the end of summer and a cycle of growth. It is a time of sacrifice. Ahead is the winter and decisions need to be made as to what we will carry through the long cold months, what is redundant, what will not survive, and what must be protected and nurtured as the source of next year’s wealth. So the festival rite is a process of letting go, beginning with an acknowledgement of what we have gained, how we have changed and who we have become, and followed by a period of mourning, knowing what we must release – and effectively letting it go. The past is gone. At this time, those who have died during the year are honored and gifts are given with love and thanks, perhaps with candles being lit and set to drift on water, symbolizing the journey traveled by the dead over the ocean to the place of the setting sun. That journey between the worlds, between life and death, is at Samhain most easily made. 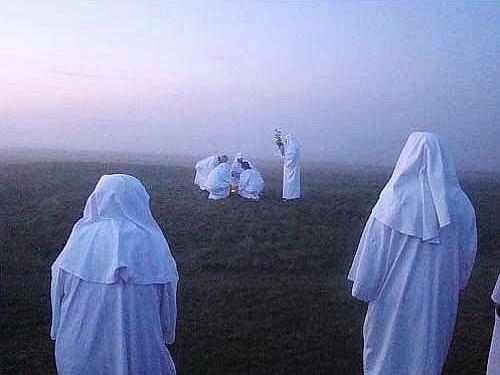 Our ancestors who would join the rite in peace are invited to share and the feast is blessed and offered to the Earth, the spirits and all in the circle. Then the darkness of winter is welcomed in and a period of release is declared when chaos is accepted. From this tradition trick or treating was reintroduced. Now bonfires are lit, the Summer Kings burnt, firework set off – and the feasting begins.